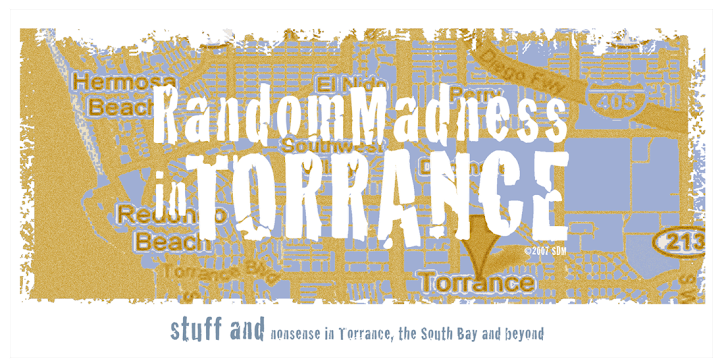 Random Madness in Torrance: I am not a number! One of my favorite actors from one of my favorite british television shows has died. When I first watched "The Prisoner" back when I was around 12 years old, I immediately fell in love with the quirky/bizarre show and the intense Patrick McGoohan. 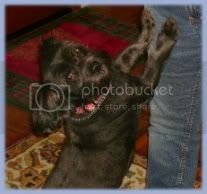 Rest in peace Number 6. Ahhh! so that's where that part comes from in that Iron Maiden song! - " I'm not a number, I am free man! " Apparently, they got the idea for the name Iron Maiden from the movie "The Man in the Iron Mask", which actually starred McGoohan.